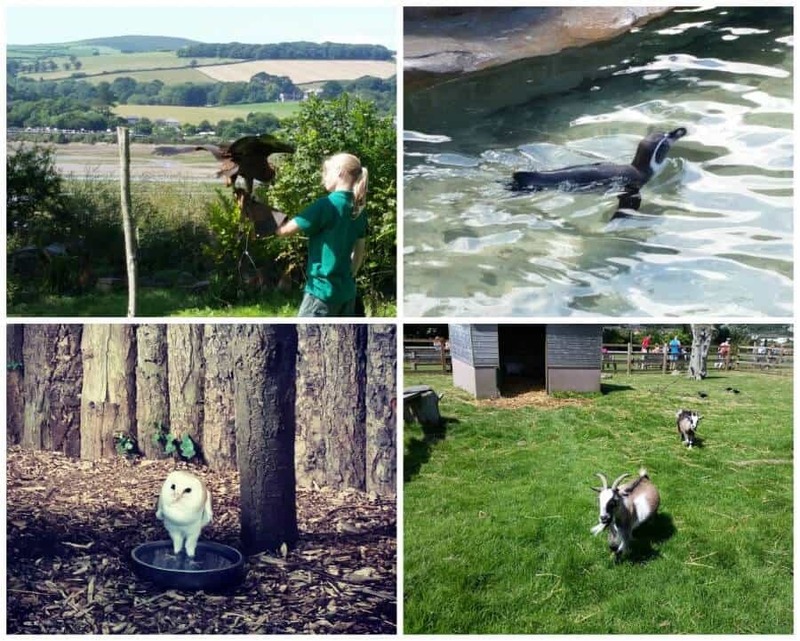 We have had some great days out this Summer already including to the lovely Springfields, which is only about 20 minutes from our house, but last week I decided to brave the holiday traffic and go a bit further afield down to Hayle, to visit Paradise Park. I’m not exaggerating about the ‘brave’ part either, if you have only ever come to Cornwall in the school holidays, then you may think that our roads are constantly clogged and always busy, but usually they’re really not. This year due to what many are calling ‘Poldark Fever’ and the school fine system that means everyone has waited for an actual school holiday to go away, the roads are busier than I have seen them in years. 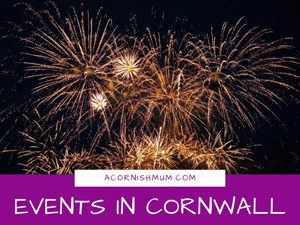 Brilliant for the Cornish economy, but wow do I wish Cornish children could have their school holidays earlier or later sometimes! It took me over an hour and 40 minutes to drive from St Austell to Hayle, a journey that should usually take less than an hour. Anyway enough moaning, the drive was well worth it. 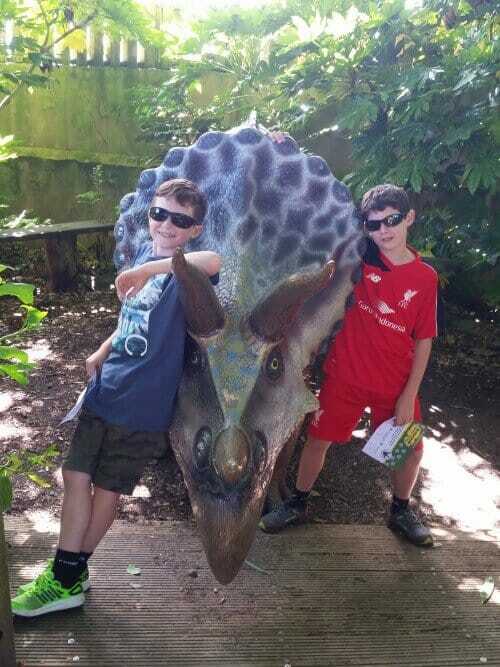 When we arrived at Paradise Park, the first thing we saw was a dinosaur, which the boys loved as they’re a bit dinosaur obsessed after watching Jurassic Park at the cinema. I would have taken a photo of this dinosaur, but we were desperate for lunch. There were plenty of other photo opportunities with dinosaurs around the park though. We started off with lunch because we were starving, which also meant that we wouldn’t have to stop part way around the park, and the food wasn’t bad at all. Like a lot of family orientated places now, Paradise Park don’t do the greasy food – although if you hanker for some barbecue food and chips (or a glass of wine to calm your nerves after the soft play area) the pub right by the entrance can sort you out. 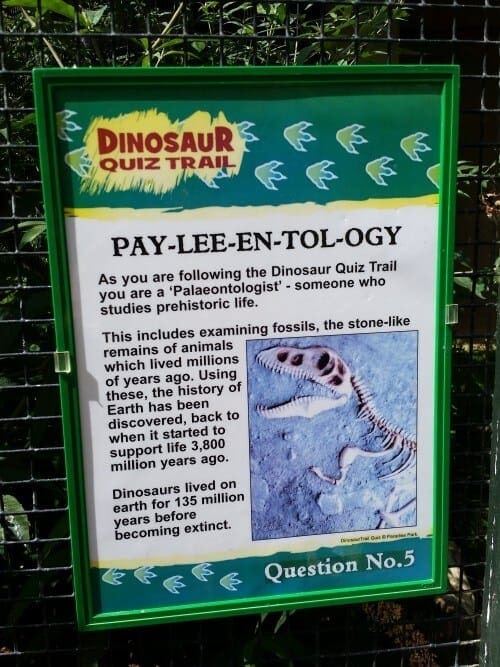 Paradise Park had a dinosaur trail for the boys to do with a special certificate at the end, which they really enjoyed doing. Whilst we were doing the dinosaur trail, we saw lots of gorgeous animals and birds. There was a bird show on as you can see above. The boys favourite of the ones we saw were the penguins who were very cute and who you can get really close to at Paradise Park, but my favourite was the little barn owl. 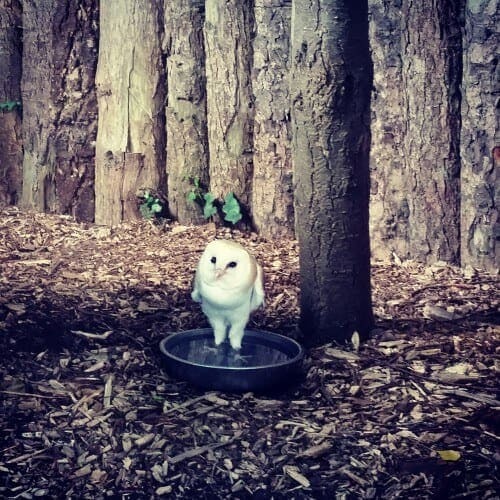 He was so ridiculously cute and with it being a hot day, he was using his water bowl as a little paddling pool, which is one of the cutest things I have ever seen. There is a vast array of different birds there, and I was happy to see a Cornish Chough. Paradise Park is a gorgeous place, very relaxing and scenic in places. 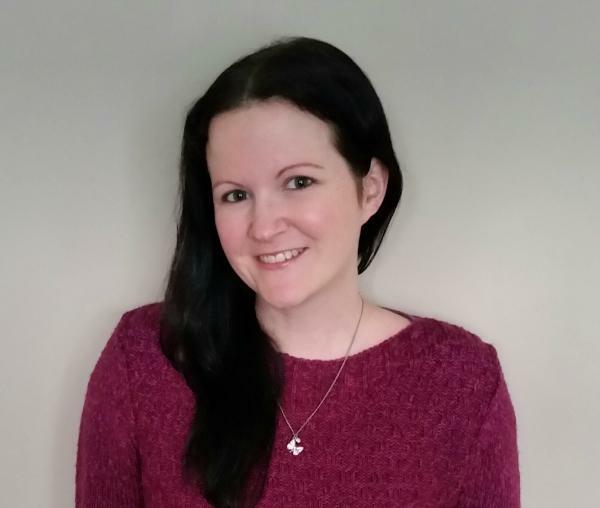 There are loads of places to sit and have a picnic at Paradise Park including loads of picnic tables, a big park play area, a train that leaves on a frequent basis around the park, and a big indoor soft play area. There was a big screen television that showed baby red pandas via a video link in their sleeping area, and farmyard animals to feed. The indoor soft play (a lot of parent’s nightmare!) had plenty of seats and a cafe to ease the pain a little. 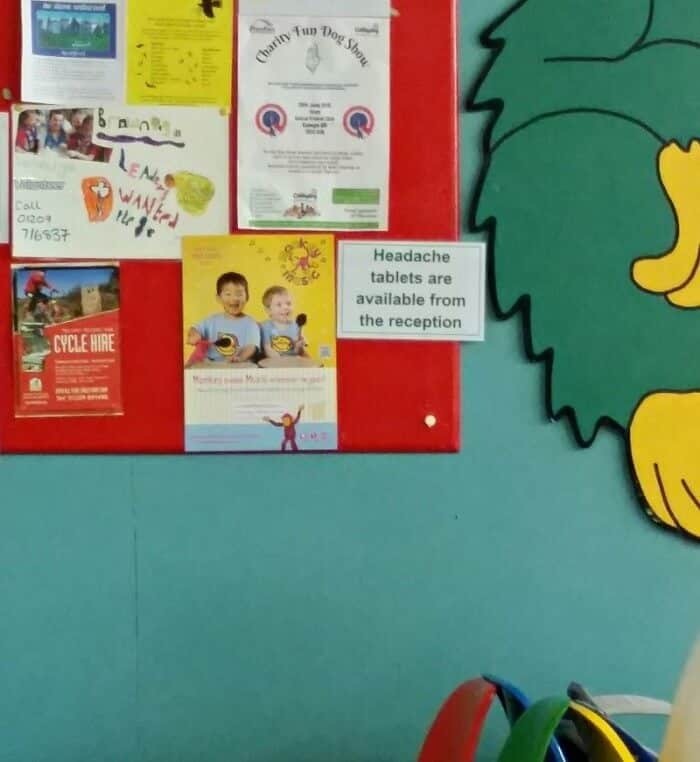 I did laugh when I read the sign on their noticeboard in the soft play area. This was the first time we’d been to Paradise Park in years, but we had a brilliant day and will definitely be going back in the near future. 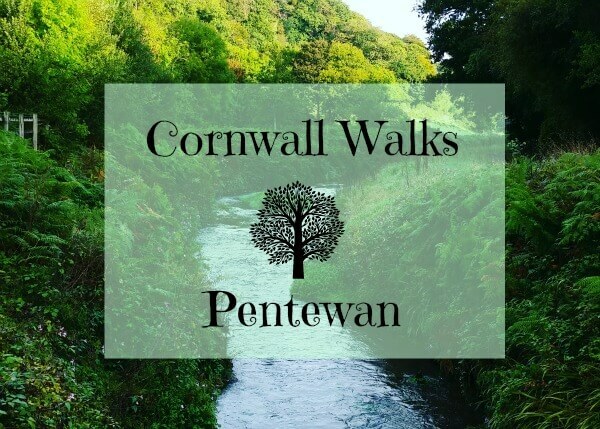 If you’re looking for more places to go in Cornwall, I have a post with over 100 places to go in Cornwall, one with things to do in Cornwall when it’s raining and another with places to go in Cornwall all year. 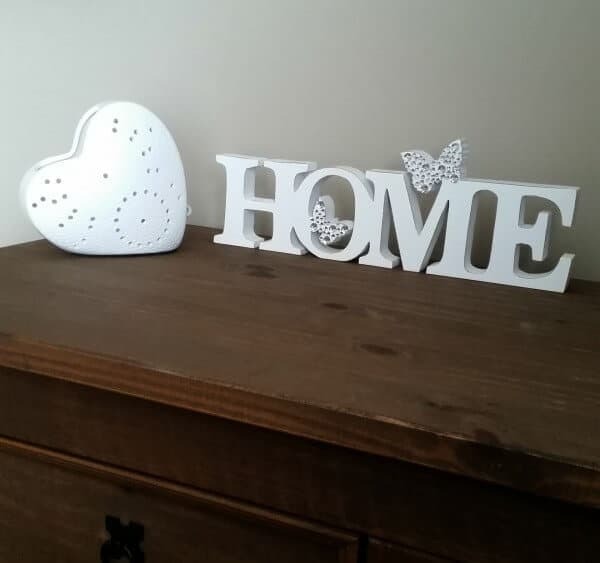 We have spent a small fortune this school holidays and since we’re going away (only to near Constantine) at the end of October, we’ll be having to save instead of spend for a while! Sounds like the car journey was well worth it and I can sympathise since roads in Snowdonia can get similar during the summer holidays. Barn owls are just the cutest things! Hubby is a big fan of owls since he supports Sheffield Wednesday who’s teamascot is an owl. Sounds like a great day out. We live in Bournemouth so Cornwall is a bit of a trek for us but I think I’m going to add this on my list of places to visit next summer. 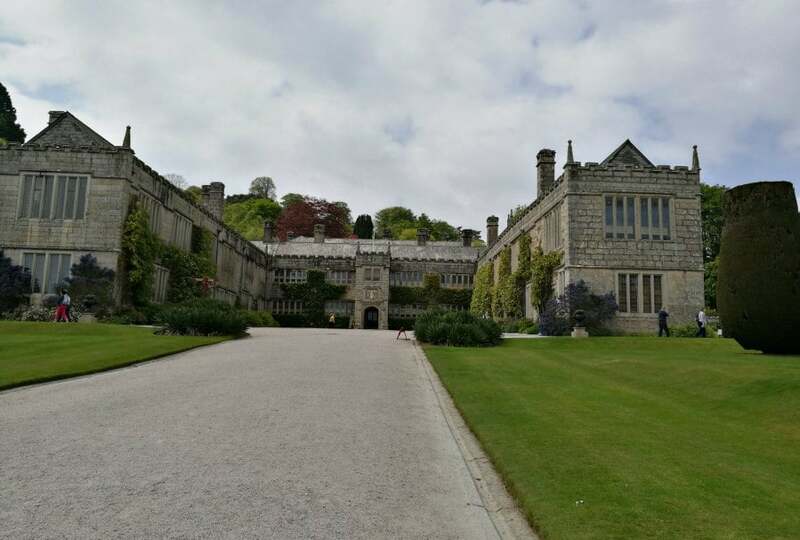 It’s lovely but quite far towards the bottom of Cornwall so not a day trip for many! It is a lovely place, looking forward to taking the boys back again as they love it! This looks great. My boys would love it. Lovely post, Stevie. 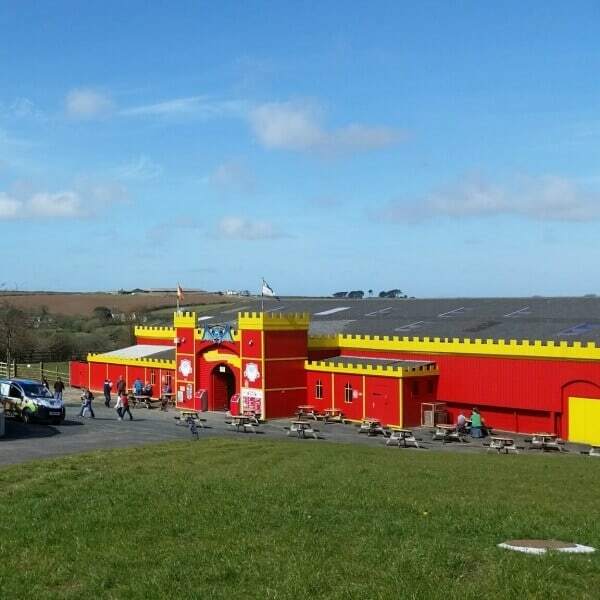 We are planning to take our granddaughter to Paradise Park when we come to Cornwall later this month. Love the dinosaurs! Do they still have otters there? Love this post! Popping back for #Whatevertheweather. A shame it’s so busy in the school holidays in Cornwall, I’ll have to bear that in mind if we come down that way on holiday! 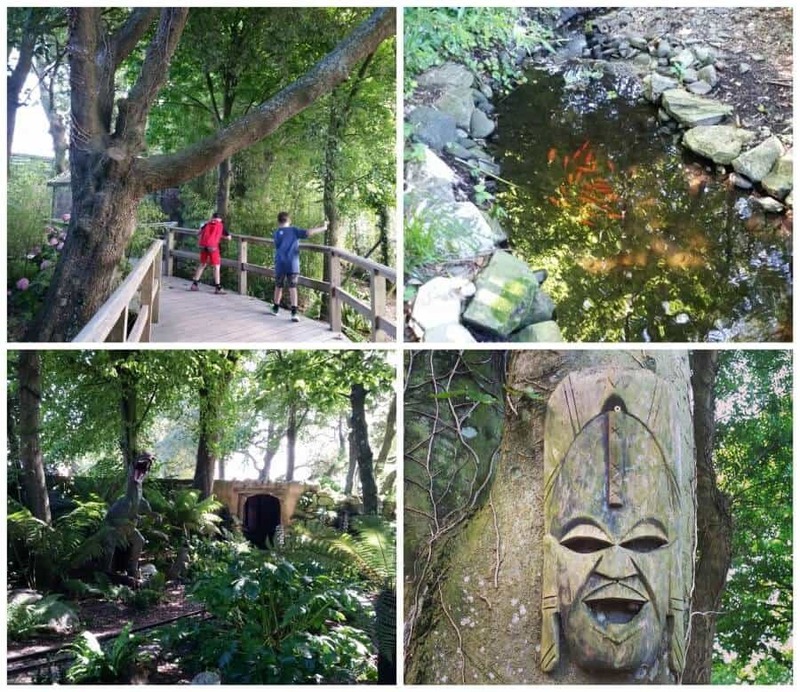 Paradise park looks great, so much to see and do. Soft play’s are great, but I do find it impossible to get the kids out of there and look at other things, it’s just too exciting! Yep and the boys loved the dinos :) Was the first time we’d been in years so neither of them could remember having been before!